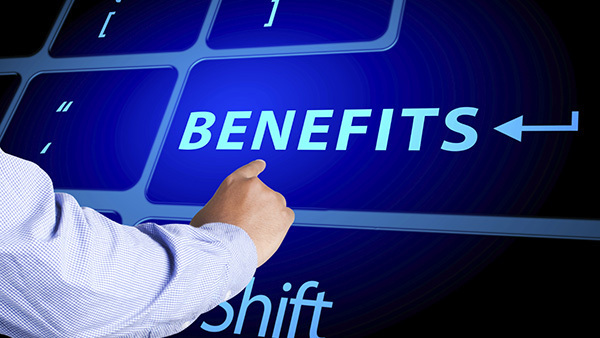 With open enrollment season approaching, human resources professionals are meeting with benefits consultants, reviewing their companys benefits offerings, and deciding to implement benefits administration technology. Human resources (HR) professionals around the nation are gearing up for open enrollment. This is when the true nature of their profession is expressed. HR is responsible for consulting with benefits advisors, partnering with carriers to obtain insurance products, solidifying employee benefit offerings and eligibility, distributing employee communications — the list of tasks and duties is exhaustive. Furthermore, during and following open enrollment, HR must manage and verify employees’ EOI documentation, dependents and beneficiaries, as well as handle the billing and reporting to carriers, payroll, and third party vendors.